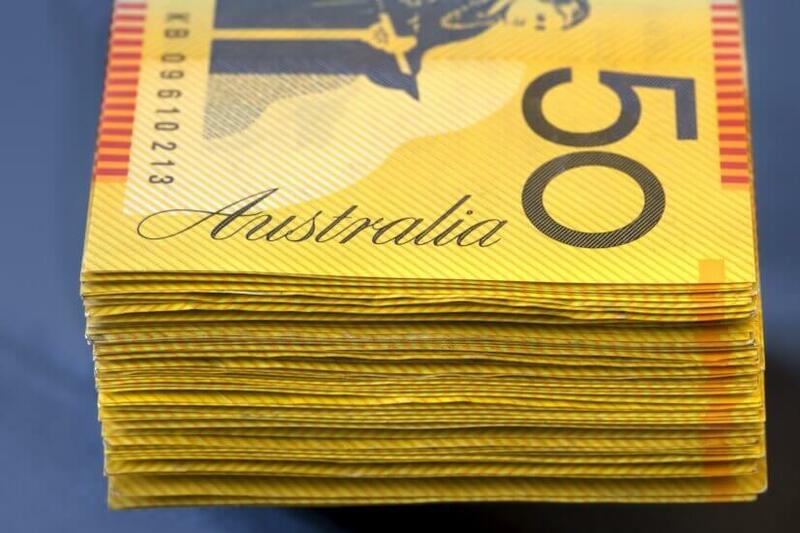 SMSF investors are continuing to favour cash over fixed income in their portfolios despite the currently low cash rates, an asset manager has said. Andrew Sowerby, the country head and managing director of Legg Mason Australia, said while the low interest rates have seen increased demand for fixed income strategies from SMSF and retail investors, it still remains the most “unloved” asset class in Australia. “The Australian market place is typically underweight fixed income investments, when compared and contrasted with both retail investors and institutional investors on a global basis,” said Mr Sowerby. 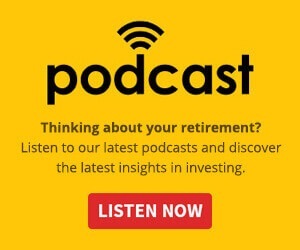 While this makes sense historically, he said, because cash rates were nominally high, with cash rates now much lower, SMSF professionals, he said, may want to encourage their clients to explore other asset classes, like fixed income, that can generate more attractive income without the volatility of equity investments. “If you look at the last 10-year period, an investment in Australian bonds over 10 years on average, based on Morningstar data, on average gave a higher annualised return than cash,” he said.